Fortuna, the fine jewelry auction house based in New York City, is preparing for a big three-day auction event on Wednesday thru Friday, April 25th, 26th and 27th, online and in the Fortuna showroom at 608 Fifth Avenue, overlooking Rockefeller Center in midtown Manhattan, starting at 1 pm Eastern time all three days. April 25th will be an important single-owner sale – the estate of Bo Legendre. 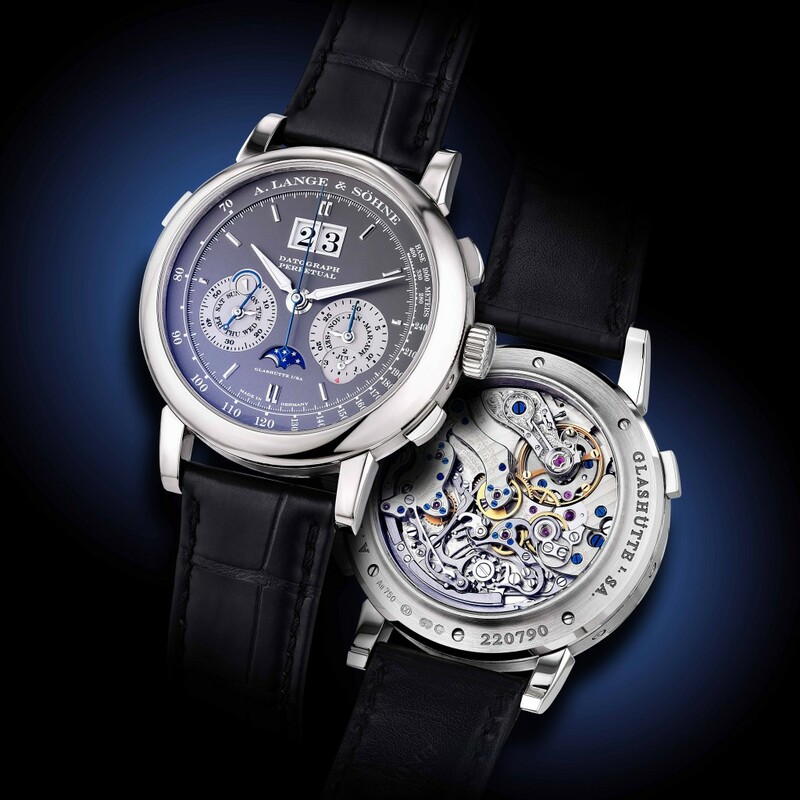 The April 26th session will showcase important jewels and watches. April 27th is called Galleria Jewelry and will feature fine jewelry from various designers and style periods, priced at attractively low starting bids. The Bokara “Bo” Legendre collection of rare and high-end jewelry is highlighted by one of the most important private collections of Suzanne Belperron (1900-1983) to come to market in recent times. Belperron was an influential French jewelry designer based in Paris who had many important clients, from royalty, arts and show business, on both sides of the Atlantic. 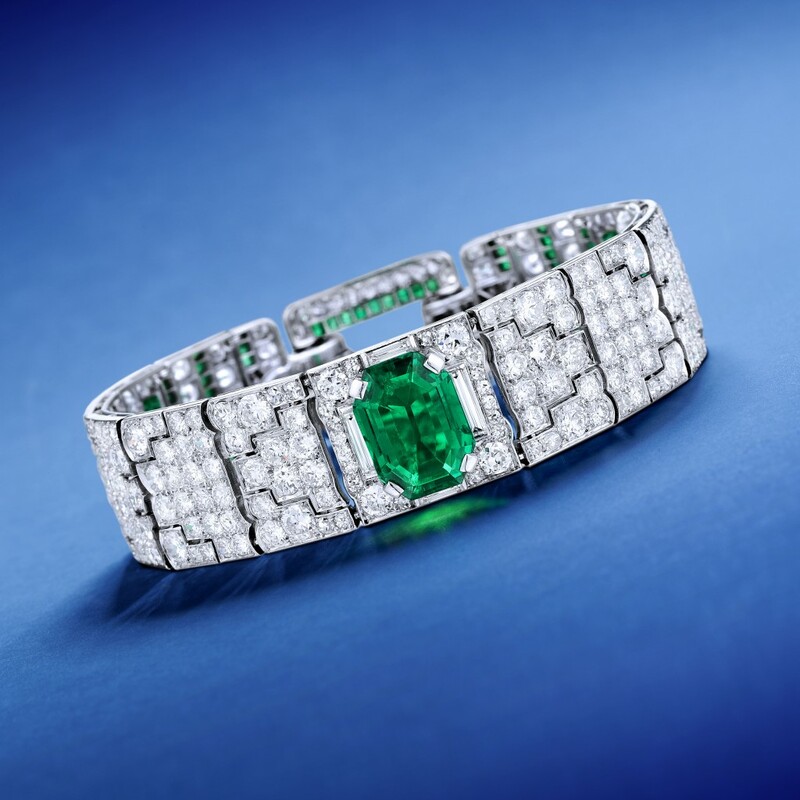 Legendre’s estate also features numerous Art Deco Cartier jewels. The April 26th auction will feature an enticing array of classic, period, and contemporary jewelry and watches, from a natural pearl necklace to a rare Rolex Daytona Cosmograph watch. For more info, click here. 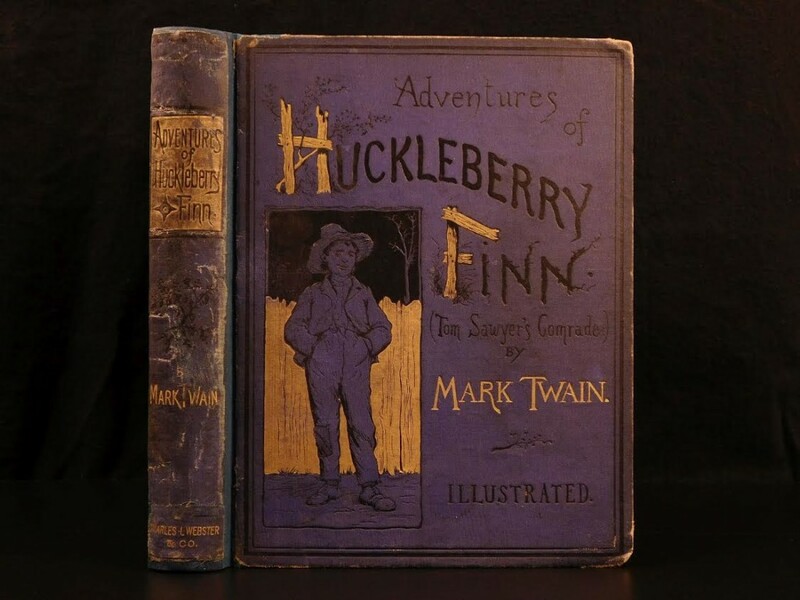 Schilb Antiquarian, based in Columbia, Missouri, has been buying and selling rare antiquarian books for nearly a decade and, thanks to a special arrangement with Barnebys, the firm offers books for sale at a fixed price on the site and lists a monthly auction there, too. The firm is celebrating over 10,000 successful transactions, to nearly every country in the world. 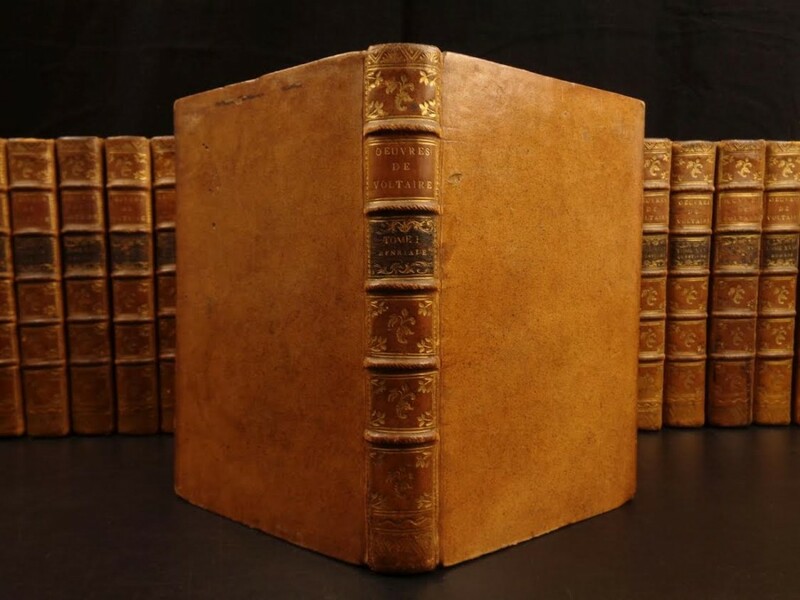 It doesn’t hurt that every book they sell through fixed price or auction is shipped anywhere in the world for free, or that all lots in their auctions have a $1 starting bid, with no reserves and no buyer’s premium. The current auction ends April 29th. “Our most recent venture is our gallery in downtown Columbia,” said Scott Schilb, who founded Schilb Antiquarian along with his wife of ten years, Jill. “Our vision for this gallery is to introduce Columbia to the beauty and awe of collecting rare books, while also encouraging the important and noble task of preserving knowledge and history.” Scott and Jill have lived and breathed rare books since getting married. “We’re passionate about rare books, maps and art, and believe we’ll find many kindred spirits here in Columbia,” Scott said. 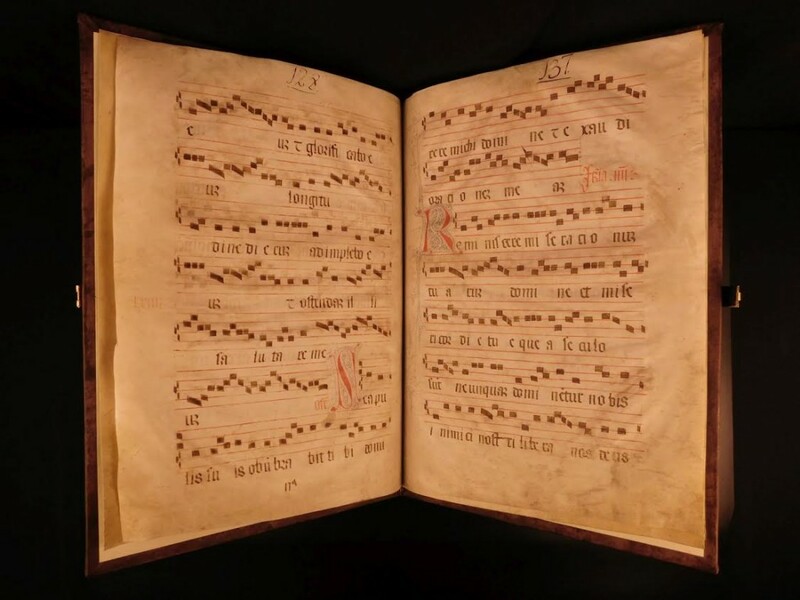 “We encourage everyone to stop by, share an espresso and discuss rare books.” For more info, click here. On Saturday, May 5th, Rago Arts & Auction Center will hold auctions of 19th and 20th century American and European art and post-war contemporary art, online and at the firm’s gallery in Lambertville, N.J. One sale will feature over 500 lots of paintings, prints, sculptures and works on paper. 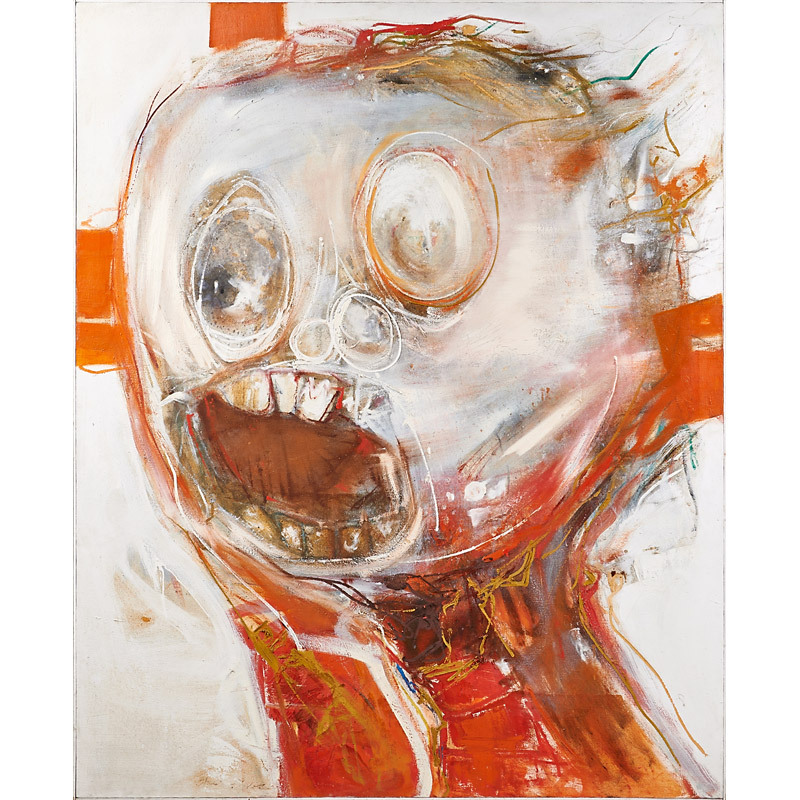 There will also be a sequenced sale of some 30 works from the personal collection of celebrated art critic, dealer and collector Clara Diament Sujo, with works by Luis Martínez Pedro, Alirio Rodriguez, Antonio Seguí, Luis Fernando Benedit, Manuel Espinoza and other Latin American modern and contemporary artists. “Our American and European Art auction is well provided with strong and fresh-to-market offerings,” said Lauren Bradley, a Rago fine art specialist. 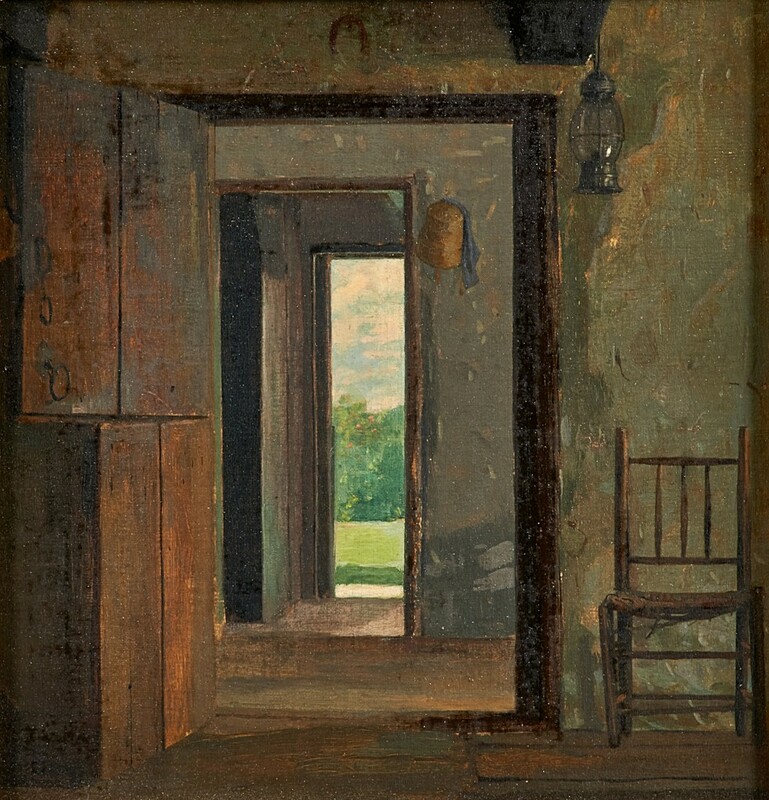 “A personal favorite is Winslow Homer’s The Dutch Door, which comes to us from a private collection, where it has been held for the last 60-plus years.” Meredith Hilferty, Rago’s Director of Fine Art, added, "We are thrilled to represent so many compelling artists from the 20th century. 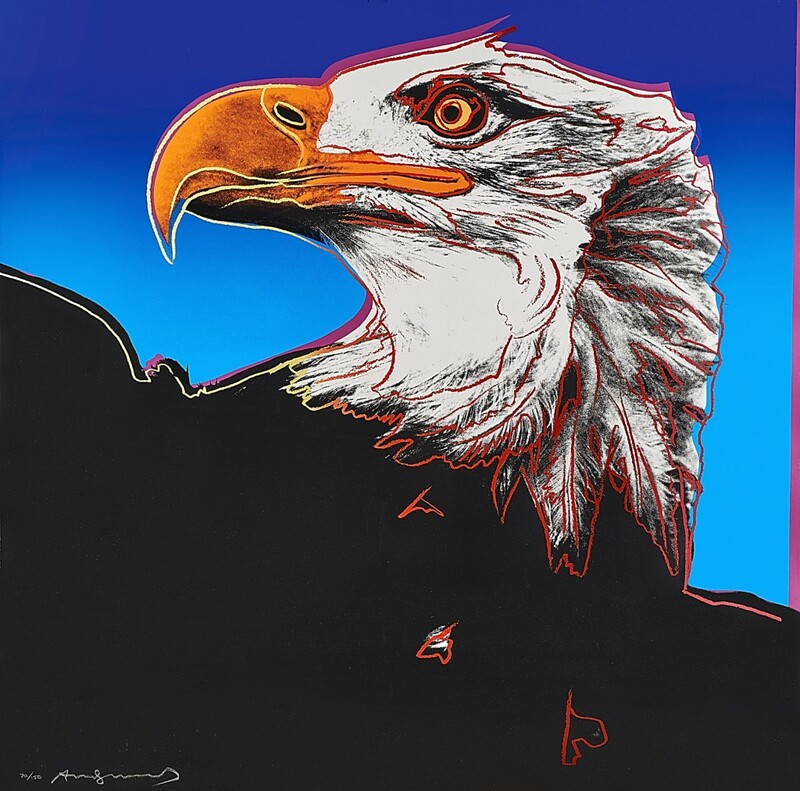 From Gorky to Warhol, this sale gives collectors access to works that have been held privately for decades." Start times for the auctions are 10:30 am and 12:30 pm, both times Eastern. To view all items being auctioned, click here.